Happiness awaits this exceptional one owner patio home built to perfection with much thought and amenities! 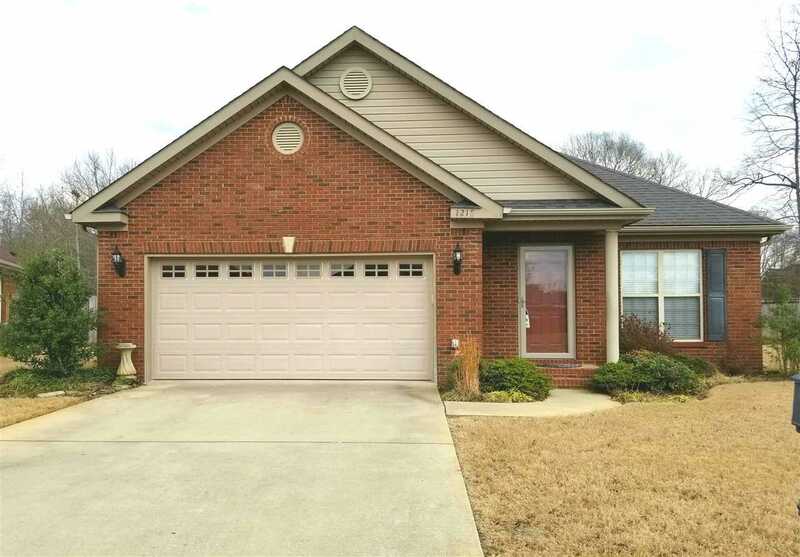 Large greatrm w/ trey ceilings, fireplace, and built-ins. Beautiful, huge kitchen and breakfast area w/ gorgeous custom cabinets, drawers, tiled design backsplash, pantry, accent lighting and french doors! Built in staircase to attic, a dream 12x8 laundry rm w/ storage galore! 3 bedrms, 2 ba with one bedrm being used as an office! Lots of walkin closets and a storm shelter in double garage! Unbelievable backyard w/ privacy fence minus the sides, a covered backporch plus an open patio trimmed in brick overlooking an enjoying, peaceful living! Must see this rare excellent treat!